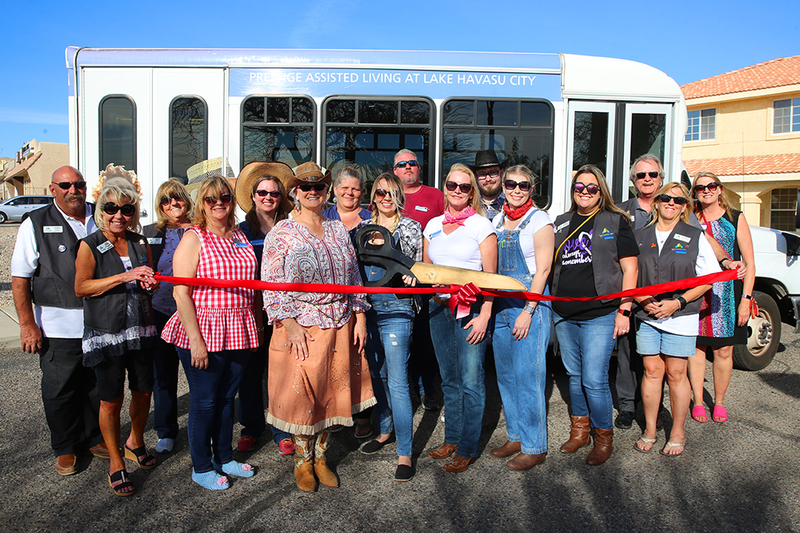 Prestige Assisted Living at Lake Havasu this month celebrated its 20-year anniversary. 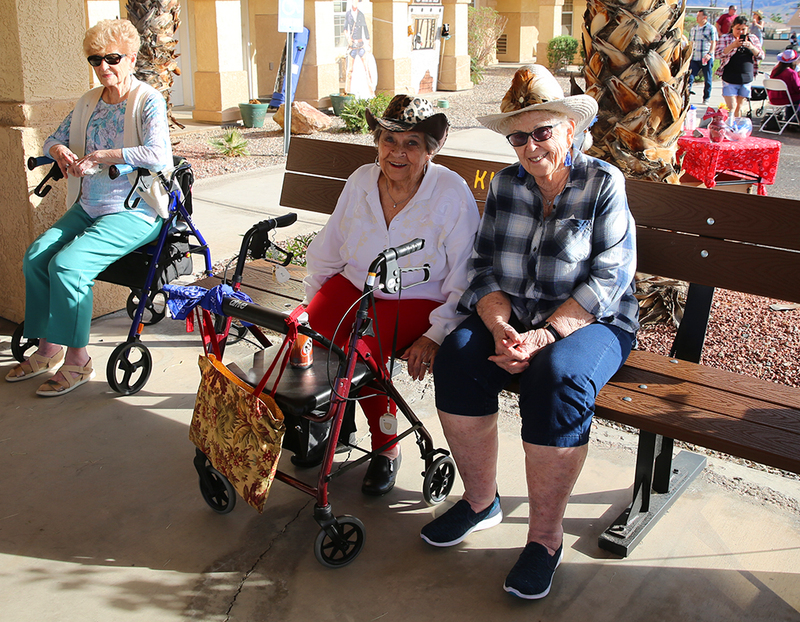 Current staff and residents welcomed the public into the community Friday with a Western Jubilee to commemorate the milestone. 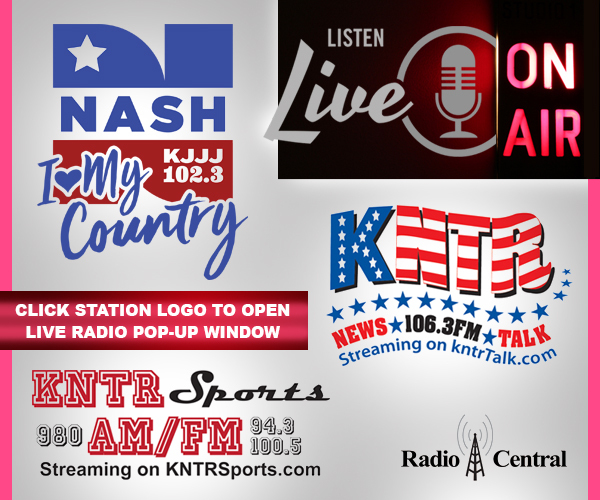 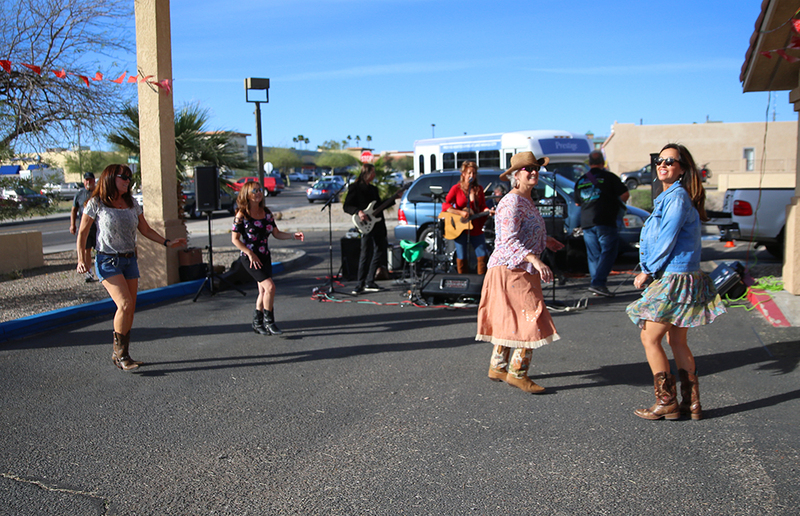 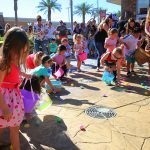 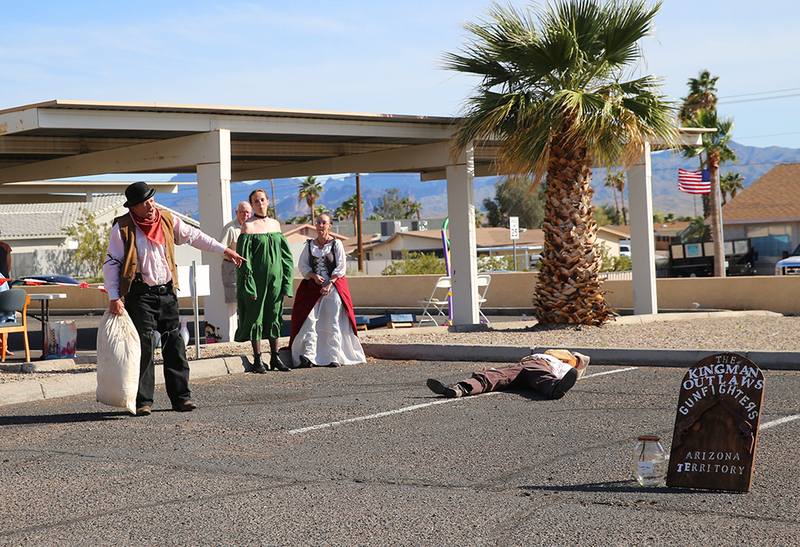 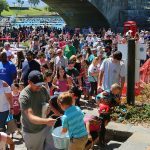 The Jubilee featured free BBQ and drinks provided by Prestige, as well as live music by Sidewynder, a children’s game area hosted by the local Elks and Elkettes, an appearance by the Kingman Outlaws and a ceremonial ribbon-cutting with the Lake Havasu Area Chamber of Commerce. 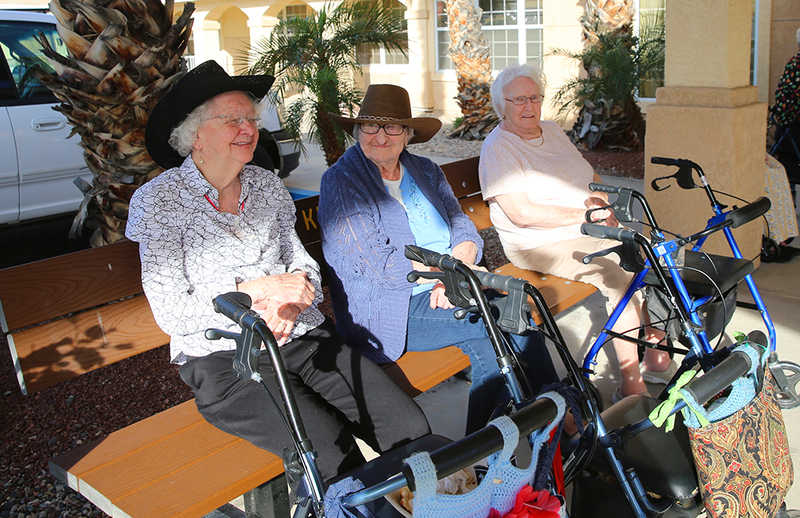 Prestige Assisted Living at Lake Havasu and its local sister community, Prestige Assisted Living at Claremont, are owned and operated by Prestige Care Inc. and Prestige Senior Living LLC, based in Vancouver, Wash. 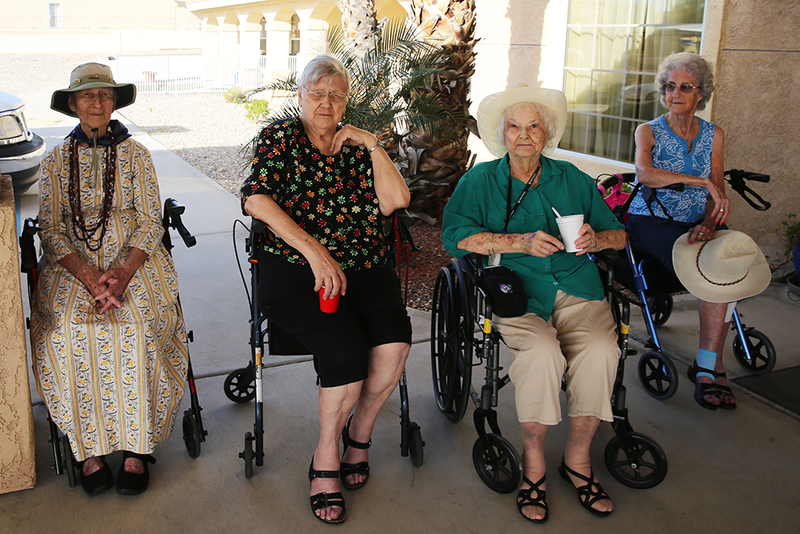 The Prestige organization includes more than 80 senior living communities throughout the Western United States. 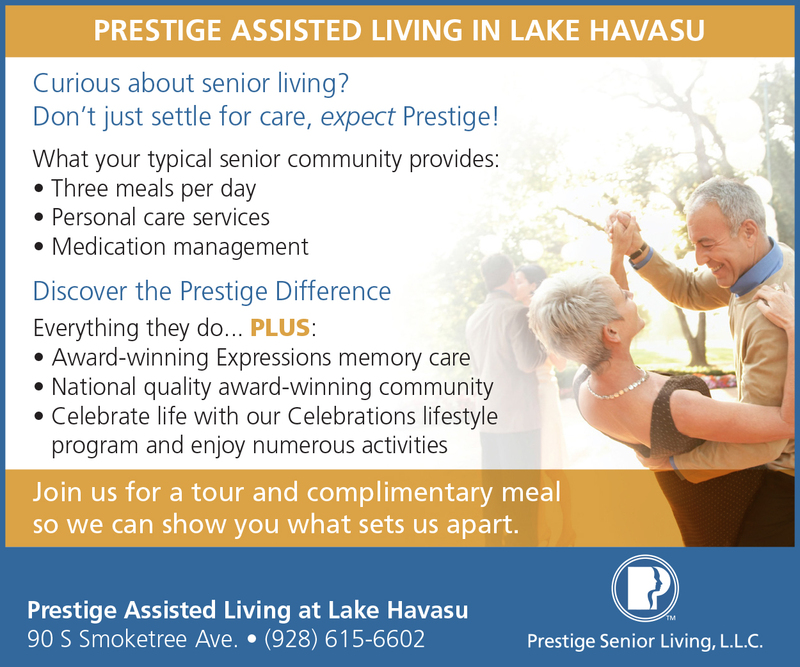 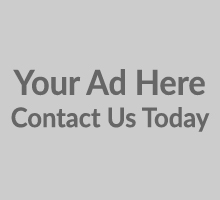 For more information about Prestige Assisted Living at Lake Havasu and to get updates on upcoming events, call 928-680-1818, visit www.PrestigeCare.com or like them on Facebook at https://www.facebook.com/prestigelakehavasu.